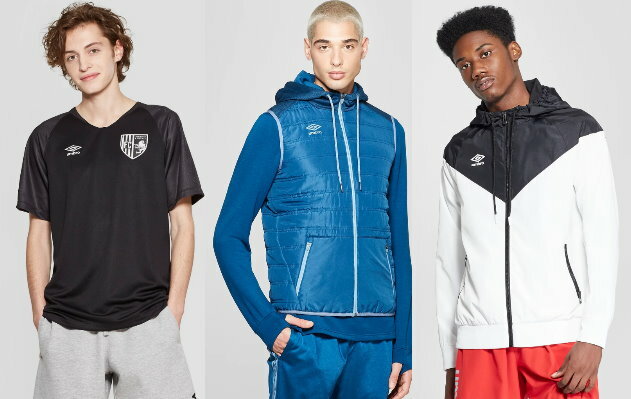 There is a new Target Cartwheel offer available to save 25% on Umbro Men’s clothing that can be used both in stores & online at Target.com. If you are ordering online, the cartwheel can only be used when you add the offer in the app first, and then choose Drive-up or Free store pickup if available. This offer excludes accessories and clearance items but all other men’s Umbro clothing items qualify – choose from shorts, tees, jackets and more. And as always, if you have a REDcard you will get an additional 5% Off.